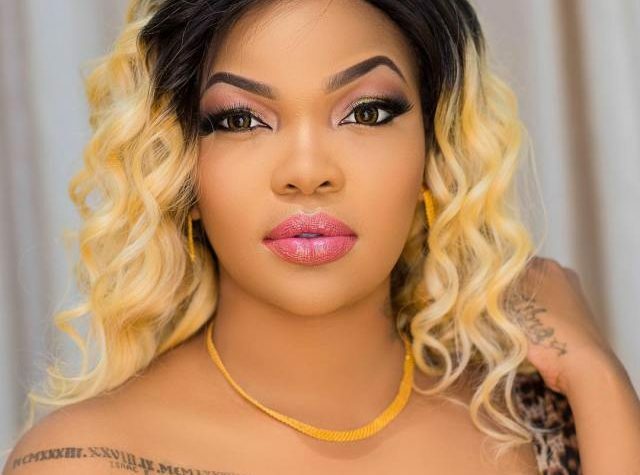 Popular Tanzanian actress Wema Sepetu has said that she gets turned on only when a man beats her up. 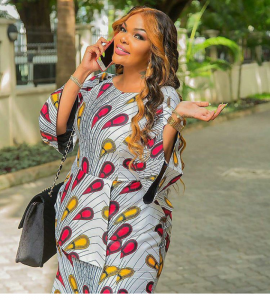 The actress made the shocking revelation while attending her manager Neema Ndepanya’s birthday celebrations in Salasala, Dar es Salam. 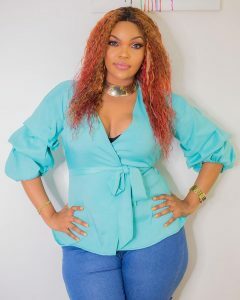 It was learnt that she told Ijumaa Wikienda that she likes a man who would beat her up once in a while when she’s on the wrong. “Napenda mwanaume anipe kipigo kidogo siyo mwanaume mnaishi miaka yote, halafu hata kukupiga kofi kidogo hakupigi,” (I like a man who beats me up occasionally,its turns me on, not one I’d to spend several years with without hitting me, even just a slap) she said before breaking into laughter.